This is non-80s related, but I want to share this interview I had on my Rhode Runner blog with the great elite runner, Tina Muir. The album 7 Wishes is full of irresistible guitar riffs and this song is not exception. It begins with that (now) classic Night Ranger rhythm guitar that compels the listener to continue the journey through the song. At first, this sounds like it is going to be a nice ballad, but the music picks up pace – then slows back down – then picks it up again to climax in yet another perfect guitar solo. The lyrics tell a sad story of a love that has been lost, but in a refreshing twist, it is regained, “And now the rain / Washes the tears from my eyes / And to the end of time I will follow you.” I love the optimistic tone of the final verse, “I see you walking and my heart begins to pound / Like the sound of distant thunder as it echoes to the ground / Well, I’m lost but now I’m found.” It is great to hear a song that takes a typically morose situation and turn it around and give it a hopeful ending. There you have it, ten songs that are not played very much on any sort of radio or music video station – but they are great songs. If these ten tunes have not convinced you to pursue more music by Night Ranger, then nothing will ever do that. Go ahead, give them a listen- you will not regret it. Now I will reveal that third cassette that I bought in a panic on my return trip to the U.S. I am not proud of this purchase, but remember I was desperate and the store’s selection left quite a bit to be desired. Now, I did discover two artists that I still love today, Night Ranger and Andy Taylor, but that third one – that third one . . . Ok, here it goes – that third one was Jack Wagner’s third album Don’t Give Up Your Day Job. What can I say, I liked his character from General Hospital, Frisco Jones and I still stand by his biggest hit single “All I Need” from 1984. I thought this album would be OK – I am still trying to forget this unfortunate event. Next week I am going with my favorite Bon Jovi songs that have never officially been released as singles and, therefore, count as deep tracks. Quote of the Day: Magnum, P.I. Higgins: Magnum, I don’t know if you’re pulling my leg as yanks put it, or not. But you are acting frightfully strange. Higgins: Yes. You’re being nice. Magnum: I’m sorry Higgins, I didn’t know that was bad. Higgins: Well with anyone else it wouldn’t be, but with you, one must be suspicious. Magnum: Well, I will try and revert to type. Higgins: Please. You’re upsetting our relationship. Being nice makes me… quite uncomfortable. Happy 71st Birthday to Tom Selleck!!! And I can’t mention Magnum, P.I. and not play the awesome theme song! 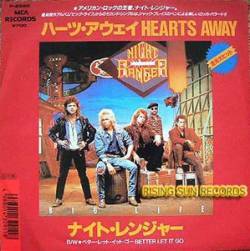 This is the fifth track on the first album, Dawn Patrol and helps establish Night Ranger as a serious rock band. It opens with a haunting keyboard that blends into a strong rhythm guitar. The song has a somewhat sparse sound without much filler and a strong solo. Lyrically, the song is basically a character sketch. In the world of literature, a reader is able to analyze a character by identifying indirect character traits. We can tell what a character is like by what they say, how they look, what they do, their thoughts, and what others think about them. While Night Ranger does not hit on all of these, they do use a few to provide a look at Eddie, a slick type who enjoys his night life. Eddie definitely looks the part, “He wears his trousers real tight / And his skin is so white . . . He wears Italian shoes / that are used to good news.” We do learn that his appearance may not represent the truth as he “Lives beyond his means . . . The street’s his type / The alley is where he’s king.” Like most of us, Eddie has a love interest, but she too has a suspicious way about her as she, “Doesn’t care for a halo / She never ever says ‘No’ / She’s so insane.” They spend time together running through the city night and may even be looking for trouble, “They like the late night madness / To break through the silence . . . They say tonight’s the night / They’re gonna cut you to the limits / Tonight you live or you die.” I am not sure what to make of Johnnie other than I do not think we would be close friends. I do think that Eddie will find a way to survive because, “He says he loves the rat race / He always plays to win.” This song foreshadows the potential that Night Ranger has a rock band – only great rock and roll is on the way. Happy 80th birthday to Alan Alda!!! This was my favorite scene by him, ever. It’s time for a little Throwback Thursday. 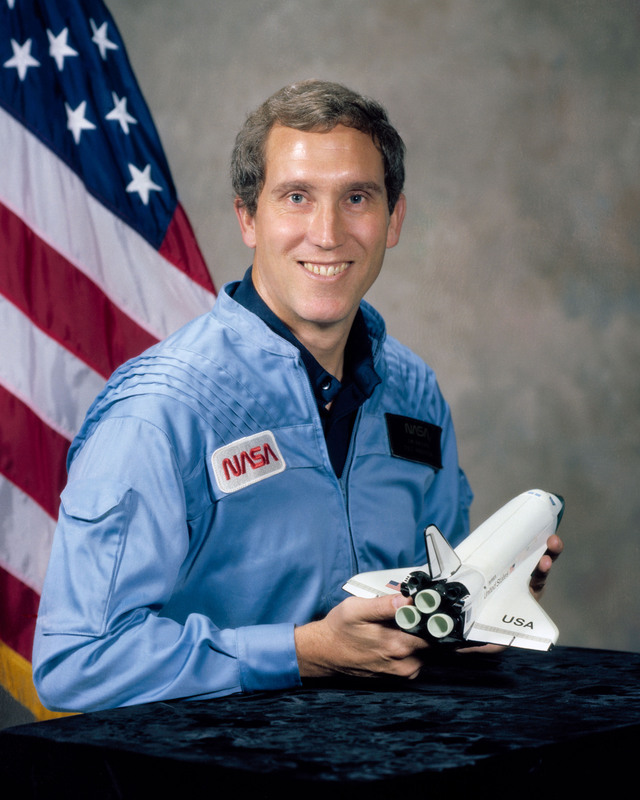 Today marks 30 years since the Space Shuttle Challenger disaster. This is an article I originally posted on October 22, 2010, as part of the 19 Somethin’ series. In that series, broke down the Mark Wills hit “19 Somethin’” line by line. If you are unfamiliar with that country tune, Mark Wills makes ’70s and ’80s pop culture references throughout the whole song. He had a line about the disaster, so here is the whole article dedicated to it. It even features a “Very Special Episode” of Punky Brewster at the end. The 19 Somethin’ series continues. If you missed the previous articles, you can get caught up here. In the ’80s, there were some events that were shown over and over again. The assassination attempt on President Reagan. Joe Theisman’s leg snapping in half (Nasty. And we had to relive that in the first minute of last year’s movie, The Blind Side). The ball going between Bill Buckner’s legs (Tragic for Red Sox fans, glorious for Met fans). And of course, the space shuttle disaster. 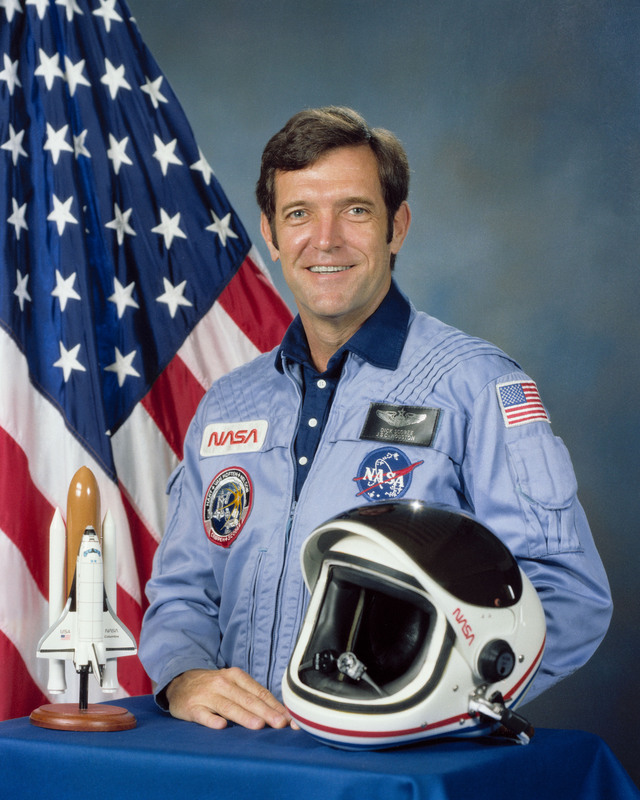 The Space Shuttle Challenger disaster occurred on January 28, 1986. 73 seconds after takeoff, the Space Shuttle Challenger exploded and broke into pieces over the Atlantic Ocean. Up to that point in the space program’s history, the flights were becoming a casual thing. For a long time, it was a major event when a rocket, or the new space shuttles took off. But, after a few years of the space shuttles taking off and landing, you may not have known when a shuttle was being sent up. The days and weeks following the disaster, we learned more about O-rings than we ever wanted to. The disaster occurred because a rubber O-ring froze, and failed to seal the tanks from the hot high-pressure gases, and the rest is history. 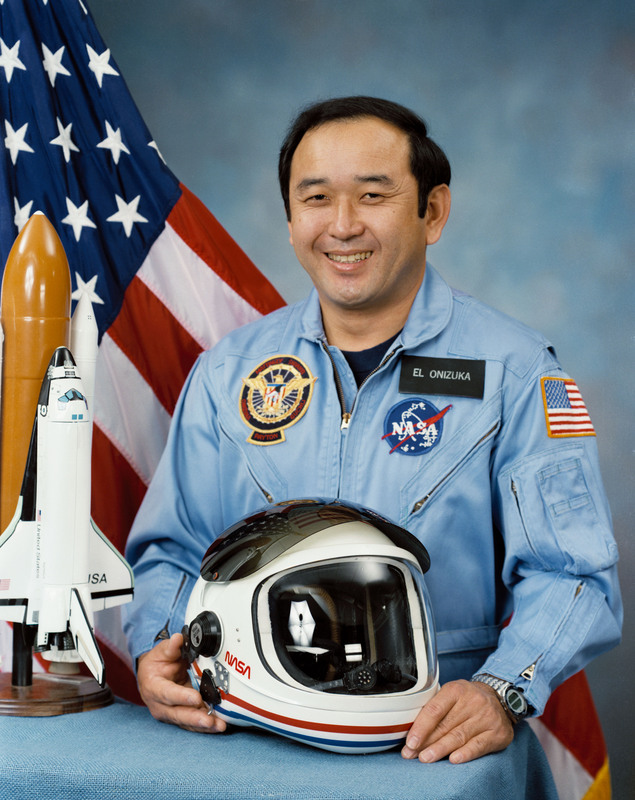 After a 32-month hiatus, the next shuttle mission was launched on September 29, 1988. 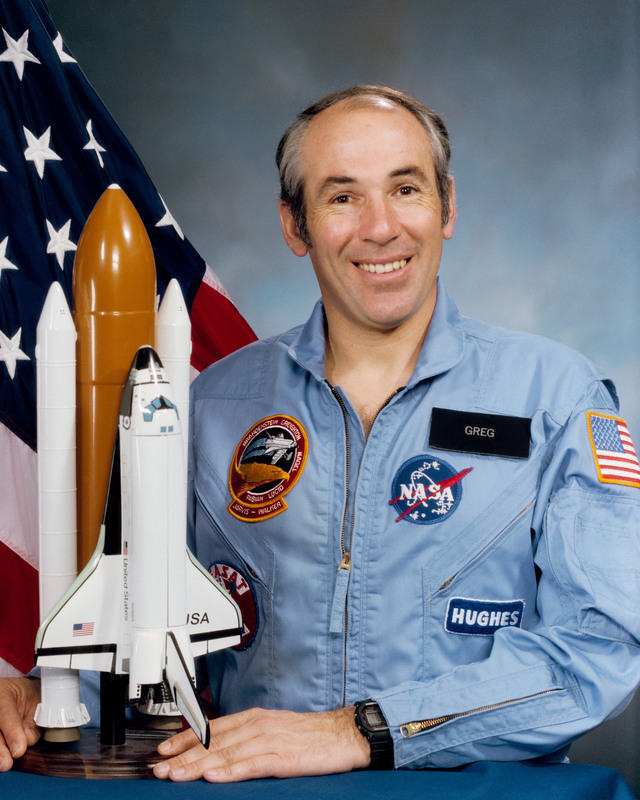 That shuttle was the Discovery, which was also the first shuttle launched after the 2003 Columbia disaster. In March 1986, NBC aired the second season finale of Punky Brewster, which saw Punky, who was dreaming to be an astronaut, and her class, trying to deal with the Challenger tragedy, after watching the launch in school. 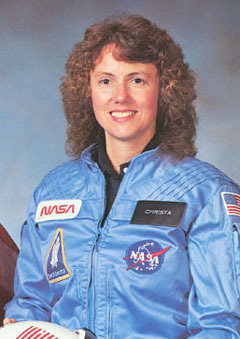 The episode was immediately scripted soon after the crash, as NBC executives knew a lot of children would be devastated by the loss of Christa McAuliffe, a teacher, as the launch was shown in many schools. Yes, you are being presented with two consecutive power ballads, both of which are just as good as “Sister Christian.” Would it be blasphemous of me to say that I like “Hearts Away” as much as, and maybe even a little bit more than that mega hit from 1984? Well, I do and I think you will enjoy it, too. Once again you have the trappings of a classic power ballad – and I love it. Strong keyboards by Fitzgerald play a prominent role in this song and can be heard throughout, sometimes as background and sometimes as a primary instrument. The song has a predictably slow pace, but build and builds to a blistering solo by Gillis – no wait, there are two solos. Just like in “Sister Christian”, Kelly Keagy takes over lead vocal duties. He does have a really good voice for these types of songs- smooth and powerful. Lyrically, the speaker in the song is reminiscing on a lost love, wishing he could somehow get her back: “Hearts away, I cast my heart to some romantic yesterday / When I was on my own / And you were blind to everyone but me / Now today, I throw my heart to some / Forgotten memory, when you were / What was meant for me / A stranger with a place to always be.” Nothing new or earth shattering, but isn’t that what we really like about these power ballads, anyway? There are a finite number of love stories and they are told and retold – this song does so in a powerful way. Despite his yearnings for things to return to the way they used to be, it does not look promising, “And today, I cry myself to sleep each night / I only wish I’d wake up so see you lying next to me / I know I’m sure it’s killing me.” This song is yet another great power(ful) ballad from a decade full of these powerfully emotional songs. They won’t catch us this time! Not this time! They haven’t spotted us! No, they’re all snoring in their bunks! Or, you know what? They’re drinking at the bar, celebrating our sinking! Not yet, my friends. Not yet!